Obituary for James A. Magill, Sr. | Donaldson Funeral Home of Clarksville, P.A. 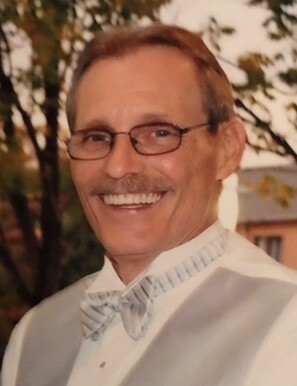 James (Andy) A. Magill Sr. was born on November 20, 1950 to Stewart and Kathryn Magill of Hyattsville, Maryland. Andy and his 8 siblings grew up in and around Washington D.C., notably Bladensburg, Maryland, where he attended Bladensburg High School. After high school, he joined the Army and served a combat tour in Vietnam as a Combat Medic. Later, Andy married Robin, and together they started their family in Laurel, Maryland. He retired from the Graphic Arts International Union as a Book Bindery Press Operator, mostly working for Editors Press located in Prince Georges County. Andy enjoyed spending time with his children and grandchildren, riding his motorcycles, fishing, and cheering on the Washington Redskins. He is survived by his three children: James Magill Jr. with his wife Christy, Ashley McFadden with her husband David, and Travis Magill with his wife Ashley, and 6 grandchildren.